Day and night is present in our lives since the moment of our birth. 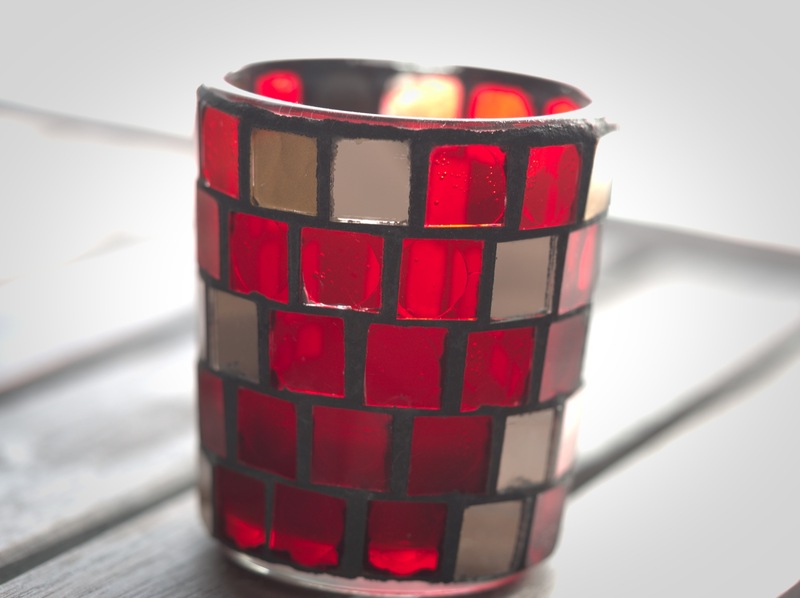 Place a lit candle in this cup and a world of reflection opens, giving a fantastic ambience. Light is all about sensation, math, physics and some mysticism at the mixture. Light has been studied by many geniuses from Albert Einstein to Richard Feynman giving birth to fantastic ideias about the universe around us, but a side from the speed of light, it’s diffraction the common human knows little about it. Many activities explore light, modelled it and play with it. Photography explores light to an outstanding level. Texture, highlights, color, black and white, grey toned images are just a few examples. Unfortunately I don’t have much answers regarding light simulation and what can be done with it. Interestingly games play with light from rendering shadows, light glare, and more effects. Photo editing software also create lens flare effects, maybe these can be considered to be some sort of light modelling. Either by exploring light on a nice summer day or by taking that photo at sun down, light remains the source of inspirations that holds still many secrets to tell.